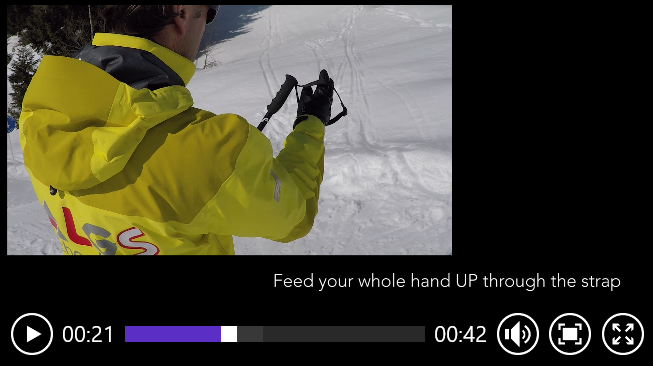 "Incredibly pleased with the progress that our daughter made over the week. Many thanks to Andy for doing such a great job with her." 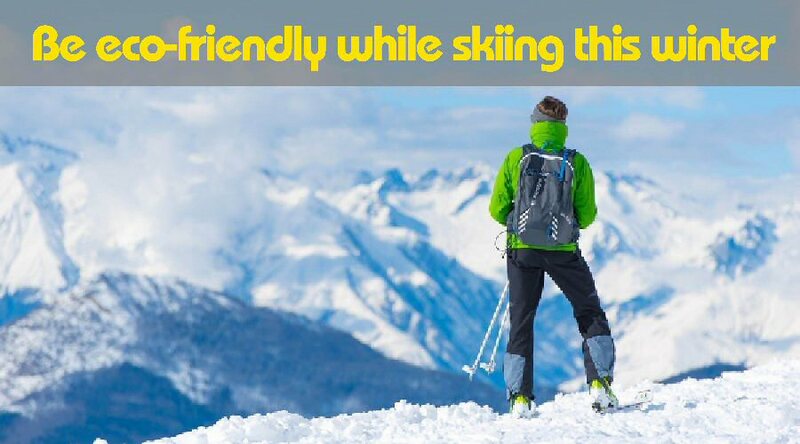 Here's a short video showing how to carry your skis properly. 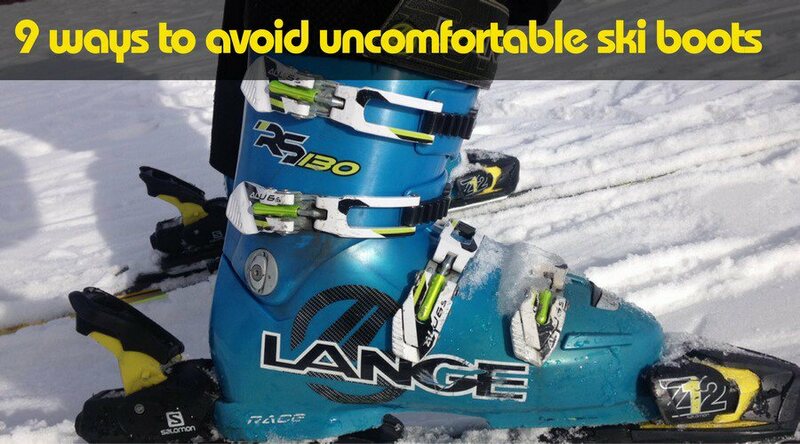 Here's a short video showing how to put your skis on properly on a slope. 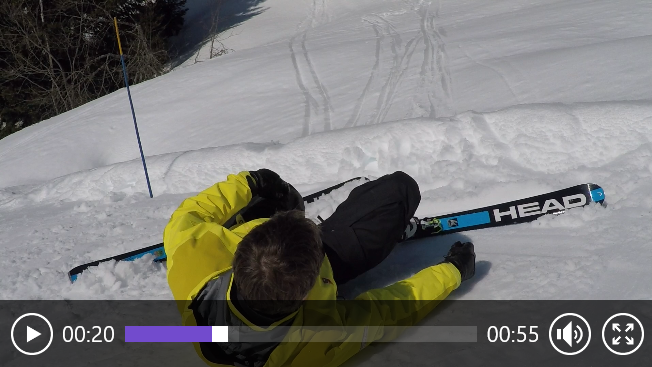 Here's a short video showing how to get back up after a fall. 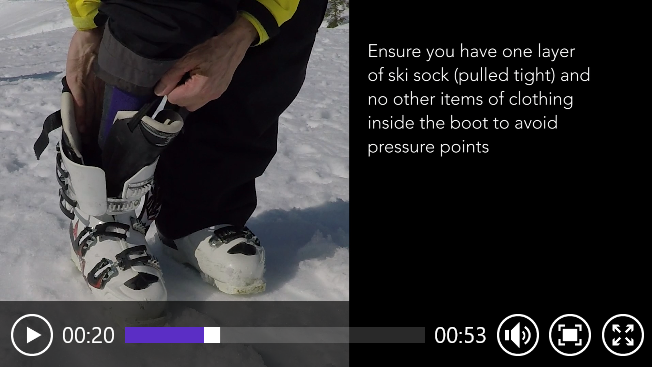 Here's a short video showing you how to fasten your ski boots correctly. 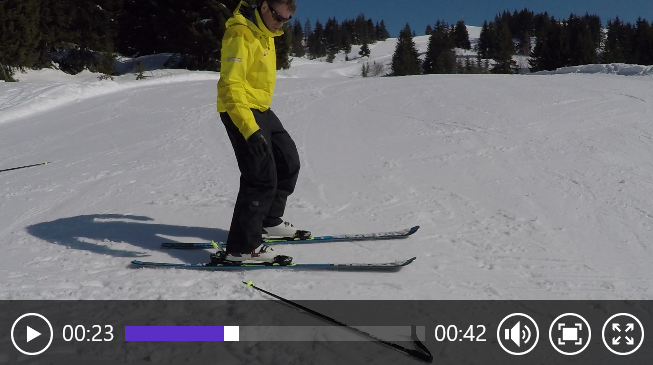 Here's a short video showing how to hold your ski poles properly. 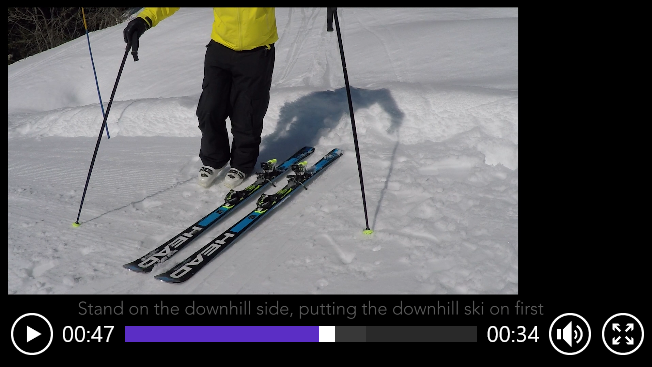 Here's a short video showing how to pick something up from the slope. 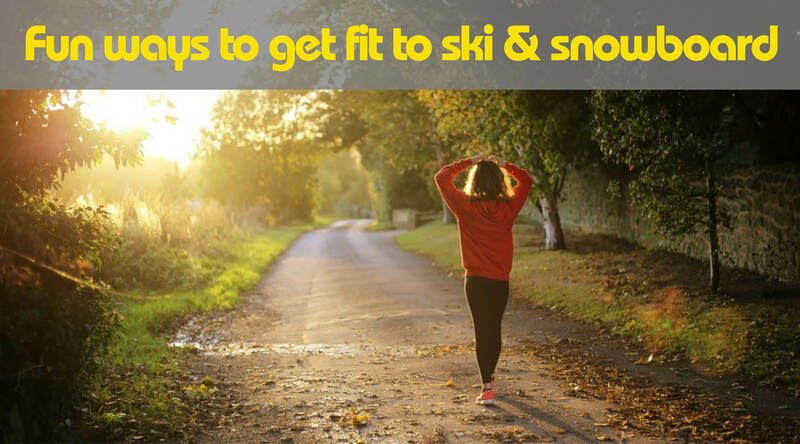 Whether you're a beginner or seasoned skier, it's worth taking the time to read these pointers.